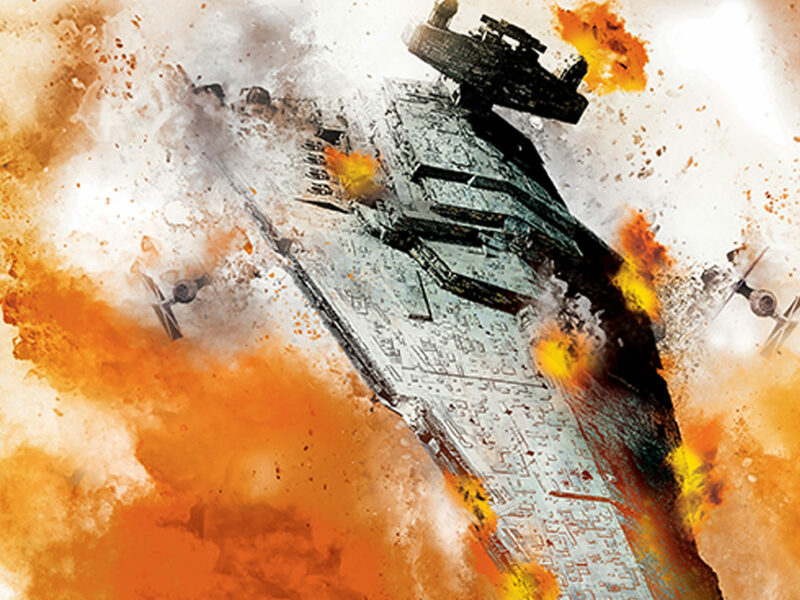 The upcoming novel is must-read Rogue One intel. Like every other Star Wars fan, I can’t wait to see Rogue One in theaters this December. It’s only a little over a month away but sometimes it feels like forever. Luckily, the perfect solution for making that wait a little easier to bear exists: Catalyst by James Luceno, out from Del Rey Books on November 15. 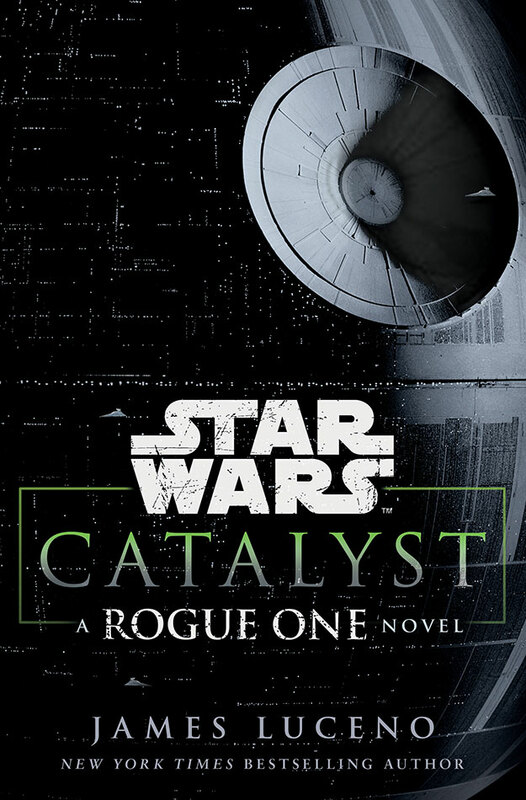 Catalyst was written with input not only from the Lucasfilm Story Group, but also from the filmmakers of Rogue One, who felt this part of their story needed to be told. It is the tale of two men: Galen Erso and Orson Krennic, who you might know as the Rogue One characters played by Mads Mikkelsen and Ben Mendelsohn, respectively. 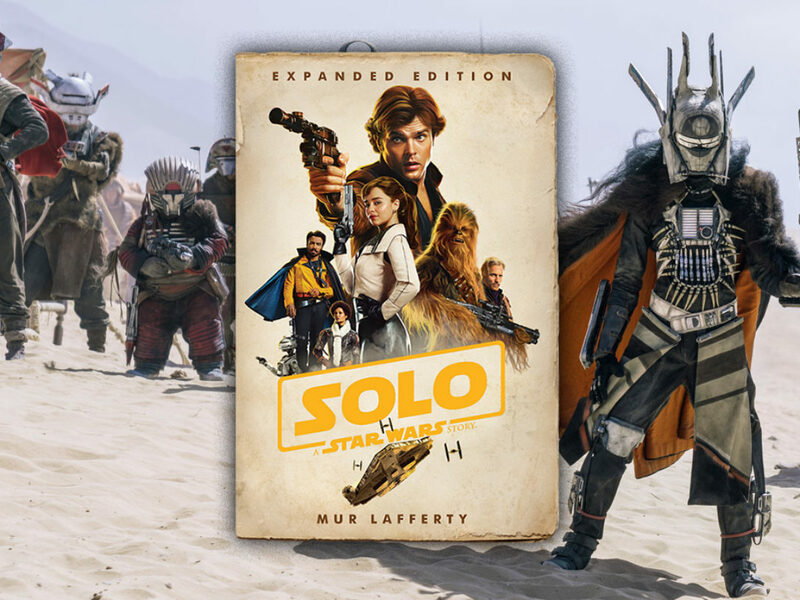 Galen Erso is indeed father to Jyn Erso, played by Felicity Jones in the film; but in this book the focus shifts to her parents and the person inevitably ensnaring them in his web. What can you expect to find within the pages of Catalyst? 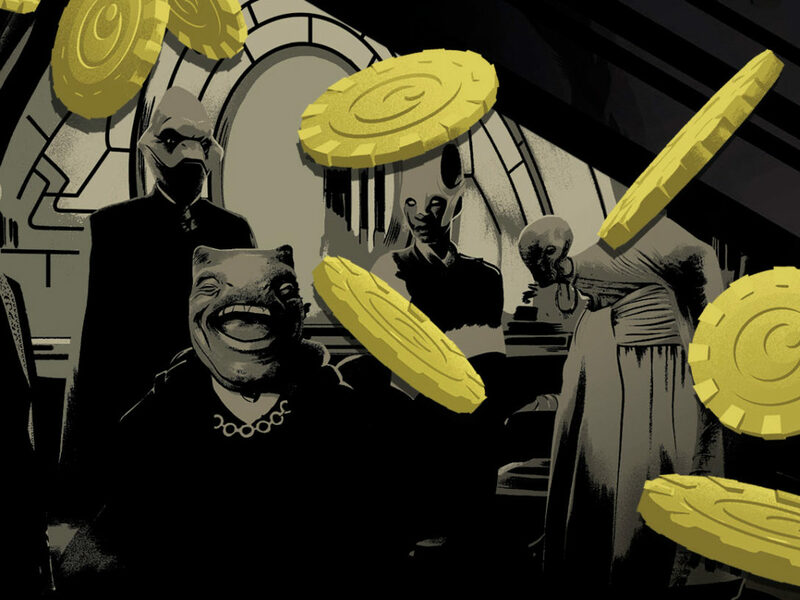 Here are six reasons the book is worth your time. 1. 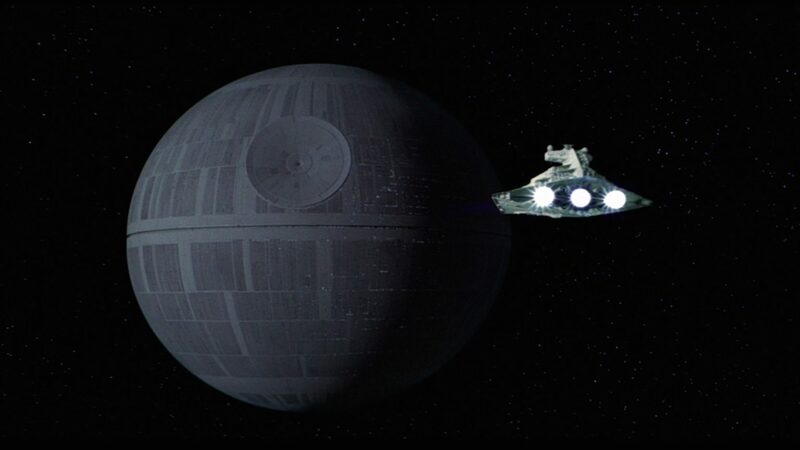 The origins of the Death Star and its weapons program. Catalyst takes you through the planning and the obstacles of constructing the giant battle station and its fearsome weaponry. Krennic serves as your guide to the Death Star’s inner workings –both mechanical and political. 2. The foundation of the relationship between Erso and Krennic. 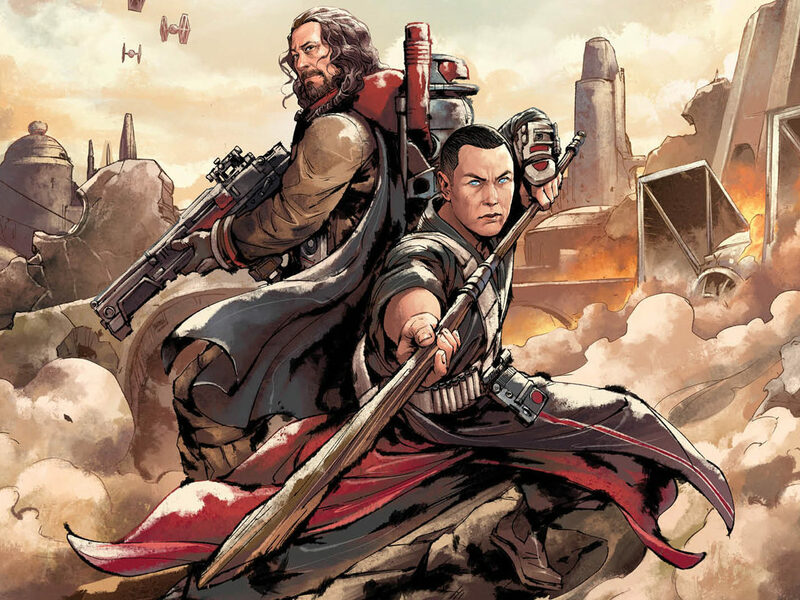 What happens between these two men is the meat of Catalyst, and will provide key insights into the relationship between them as portrayed in Rogue One. 3. Jyn’s dad — and mom. 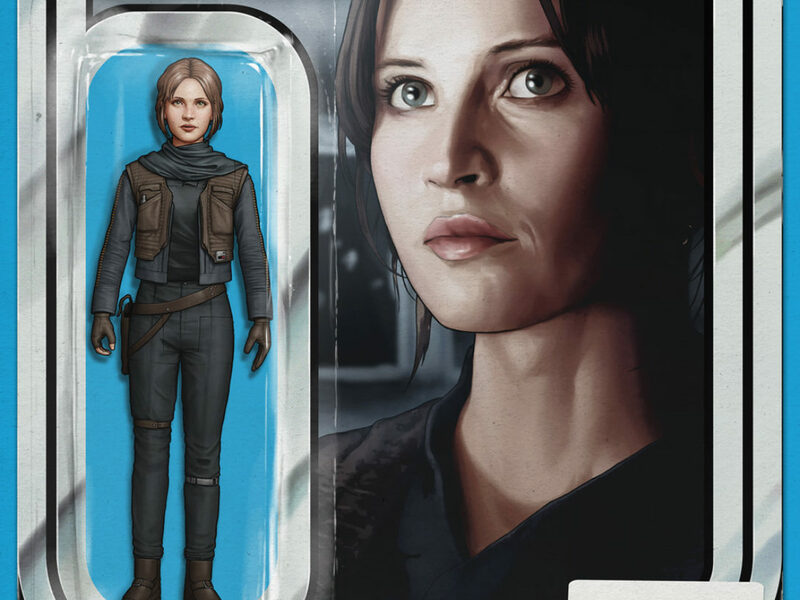 Catalyst also heavily features Jyn’s mother, Lyra, who is a complex, engaging character and whose influence can be seen in Jyn in Rogue One. 4. Jyn Erso’s birth and early years. 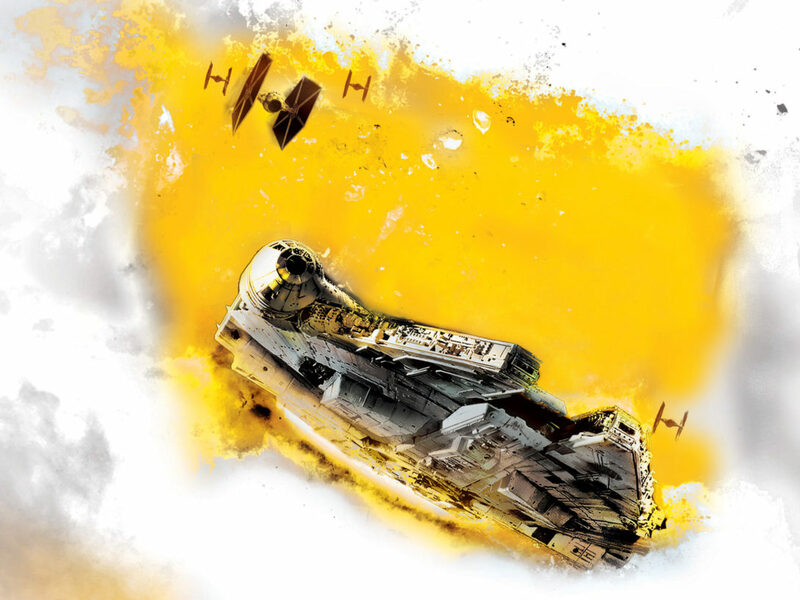 Find out more about her parents’ relationship, Jyn’s birth under unusual circumstances, and the odd surroundings in which she spent her earliest years. 5. Grand Moff Tarkin. Tarkin is present in the novel, and he is his usual brilliant, devious self. 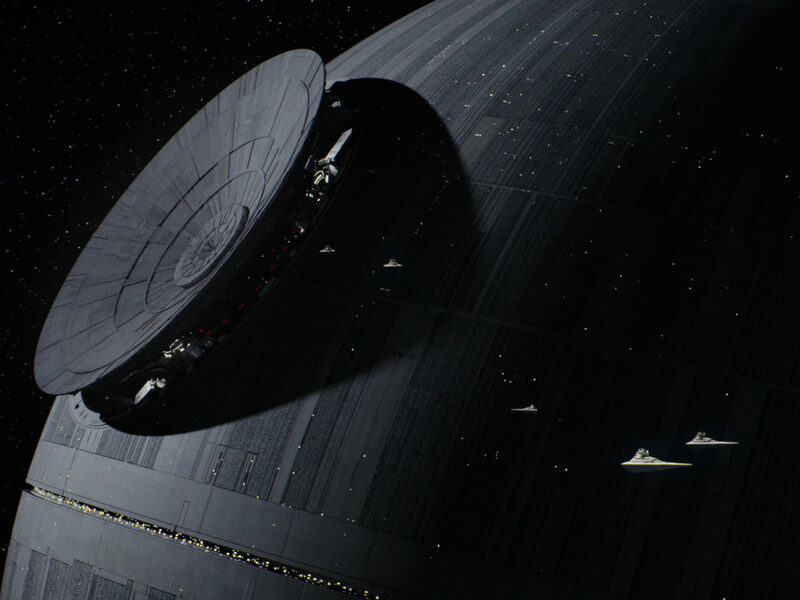 The Tarkin scenes will also give you a sense of where Krennic stands within the newly-created Empire. 6. How does Saw Gerrera know Jyn, anyway? Read the book to find out. These reasons and more are why no fan should go into Rogue One without having read Catalyst first — it will greatly enhance your experience of what is sure to already be a fantastic film. 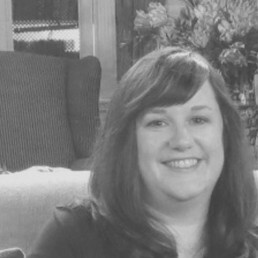 Jennifer Heddle is senior editor of fiction for kids, teens and adults at Lucasfilm. Follow her on Twitter @jenheddle. 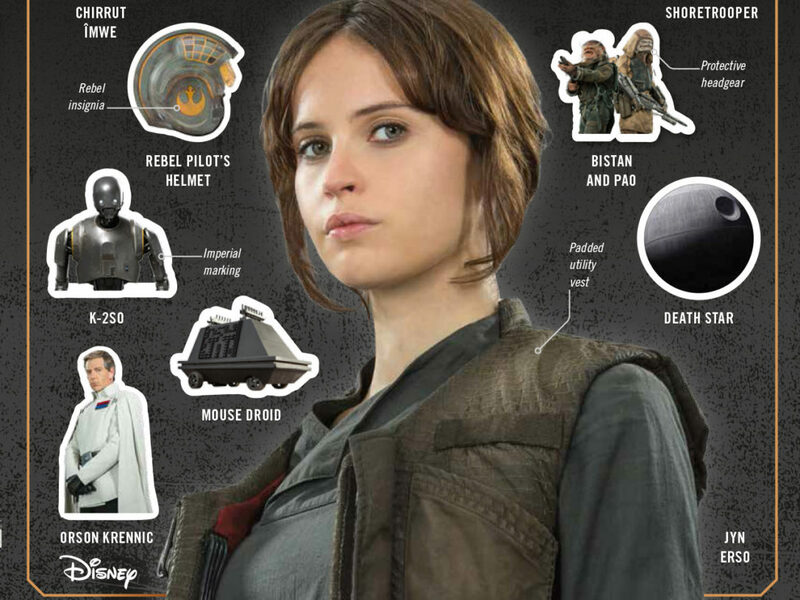 Rogue One: Ultimate Sticker Encyclopedia Combines the Fun of Stickers with Deep Insight – First Look!